Our initial impression of Jakarta wasn't really that great. We had these preconceived ideas and fears due to the number of cases of violence and protests in the city. But then we quickly realized our wrong assumption when we got the chance to visit the place just this year. 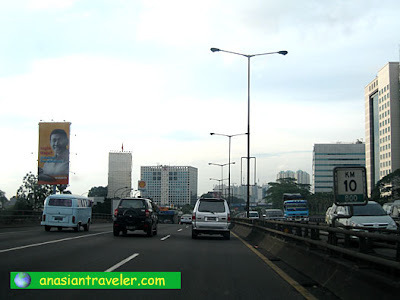 I have to say Jakarta has a vast variety of culinary cuisines, fun-filled tourist attractions and above all - the numerous great shopping hot spots. We were quite fortunate to have an absolute blast and excitement during our stay. Jakarta is the capital of Indonesia (the largest Muslim country) and ninth most densely populated (around 9 million population). 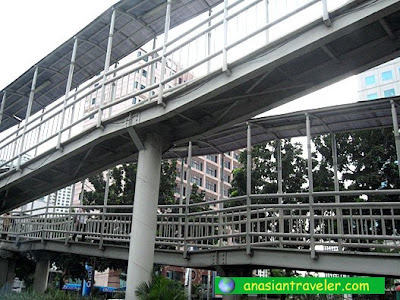 It is located on the north-western coast of the island of Java on Jakarta Bay, at the mouth of the Ciliwung River. A wonderful contrast of architecture styles where modern office buildings and grand hotels sit next to traditional neighborhoods. 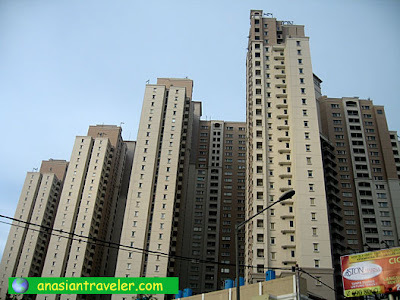 Jakarta is the center of activities for the whole of Indonesia. Even the wet season could be extremely hot in Jakarta but we still enjoyed exploring the city. Jakarta has two seasons: the wet season from October to April (with the heaviest rains falling from December to January), and the dry season from May to September. 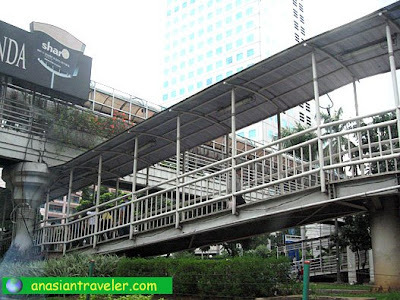 While riding in taxi cab, we spotted a few streets that have interconnecting elevated walkways. 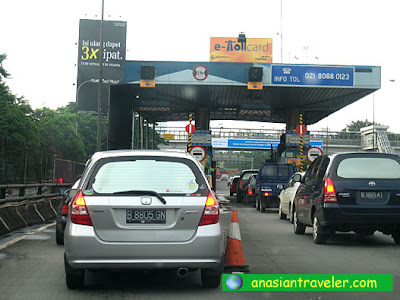 A Filipino citizen is not required to have a visa to enter Jakarta for a tourist visit of up to 30 days. The following countries like Chile, Hong Kong SAR, Macao SAR, Malaysia, Morocco, Peru, Singapore, Thailand and Vietnam are also eligible for the Visa-Free travel. did you roam around freely? no restrictions whatsoever? 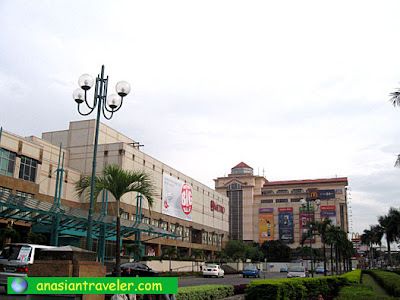 We never encountered any problems taking photographs on the streets or even inside the malls. Yes, we roamed around the city freely. Looks like a very modern city! Great to hear you had a good time in Jakarta! But I think the charm is in the countryside. Jane, nice posting on Jakarta... I like the Mangga2 area best as I use to join a church service there whenever I'm in Jakarta. The shopping malls there just like a labyrinth that make it a bit adventure to explore around. 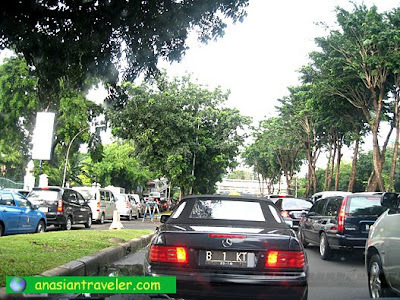 Jakarta is a huge city but the traffic can be pretty horrible during peak periods and some places prompt to flooding due to their lower than sea level... but the security overall is acceptable for such as huge city. my husband loves indonesia! he said i will absolutely be delighted to shop there! the only thing is, traffic there is so bad, especially going through the toll road; a massive line up just to pay! great! you've given jakarta a face as i really havent seen much of it yet. the place looks great and booming. i thought we have the same season time. ive learned something today.